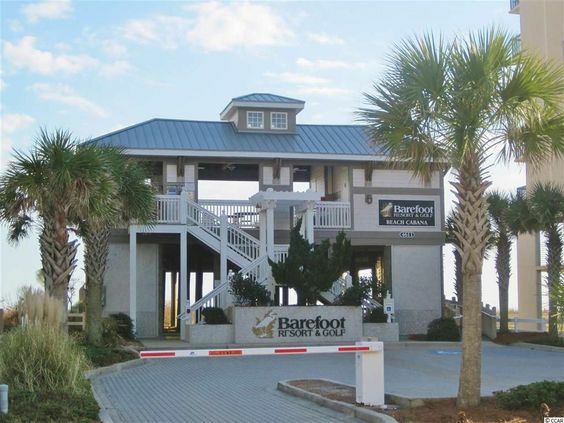 Park Hill, located in North Myrtle Beach, SC at Barefoot Resort is a small community of single-family homes located off Greenhaven Drive and Club Course Drive. Centex Homes constructed the homes in the mid 2000s. As with the other neighborhoods that make up the Barefoot Resort, Park Hill residents have access to top-of-the-line amenities. From world-class golf courses, to a private beach cabana with the conveniences of home, you get a ton of added value. Read more about Park Hill real estate. Let's talk about the homes. Park Hill houses range in size from 1,700 to 2,000 heated square feet. Most have upgrades to their kitchens and bathrooms. 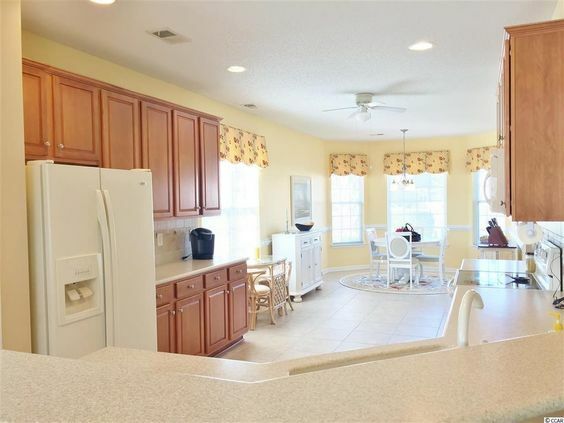 You'll often find luxuries such as granite counter tops, trey and vaulted ceilings, fireplaces, and designer kitchens. The brick or hardy-plank homes come in several floor plans. 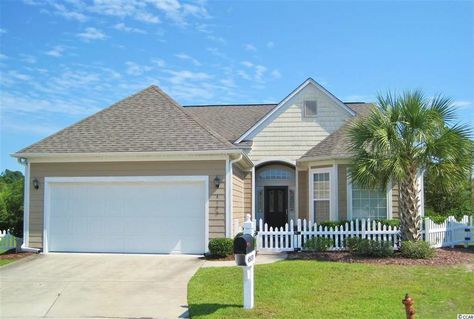 Most are 3-4 bedrooms. Prices start in the mid to high $200s. Home Owners Association fees for Park Hill include yard and neighborhood, landscaping, cable TV, Internet, and monthly security monitoring. Homes have picket fences,patios, and most overlook a green area, hence the name Park Hill. The Barefoot Resort is home to four world class golf courses and two multi-million dollar clubhouses, one of the largest driving ranges on the east coast with a Greg Norman golf academy. You cane go for a relaxing swim in the 15,000-square-foot saltwater pool or walk the trails. There's also a gorgeous Resident's Club with zero-entry pool, fitness facility, tennis courts, basketball court, playground and park area. So if you're ready to experience Park Hill, check out our latest home listings. Give our office a call to tour the neighborhood and to find your next home.